Ensure the feedback report provided meets Bentley’s requirements to drive the organisation forward. 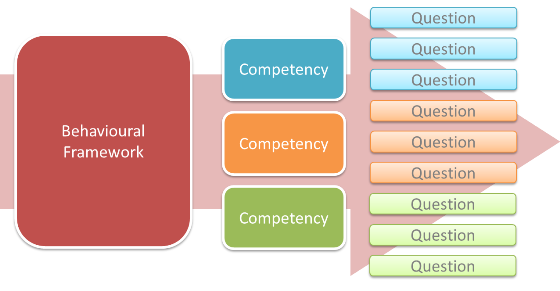 Getfeedback’s expertise in questionnaire design includes the assurance of face validity (your language, your values), content validity (ensuring the questionnaire is an accurate indicator of Bentley’s competency requirements) and reliability (ensuring the questionnaire maintains its accuracy under a variety of circumstances and over time). Getfeedback will work to ensure that the questionnaire is ‘right first time’. Once the questionnaire has been designed we will then upload the 360 feedback survey to our secure assessment platform.